We focus on Study Skills and private tutoring while building organization skills, confidence, and reliability! The program is now scheduled by request for the convenience of all families with busy schedules. 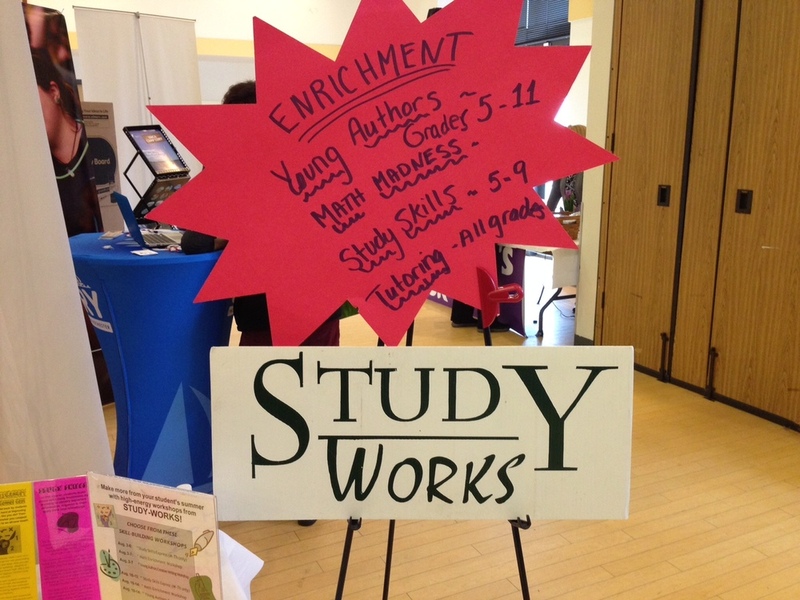 Study-Works is especially designed to meet the needs of the middle school student ranging from grades 6 - 10.